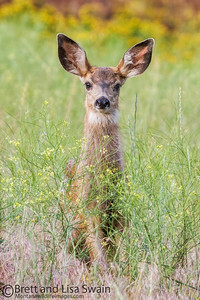 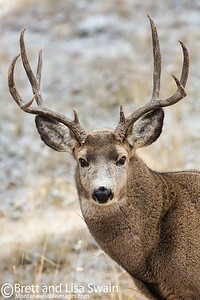 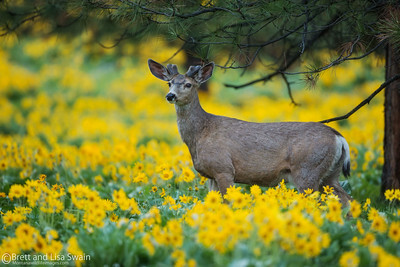 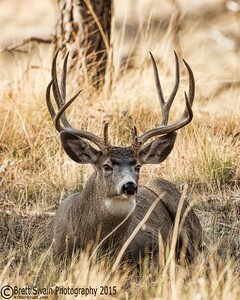 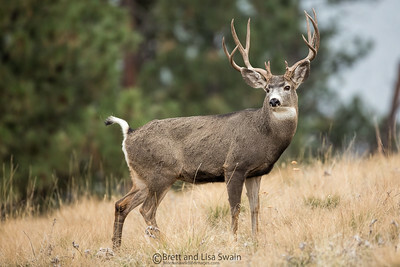 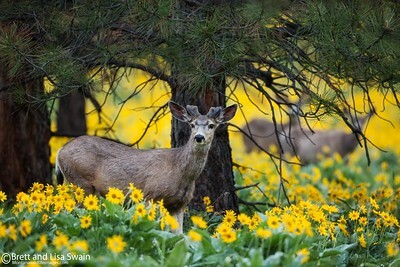 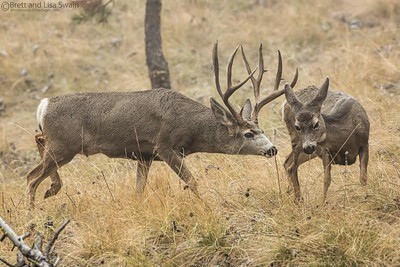 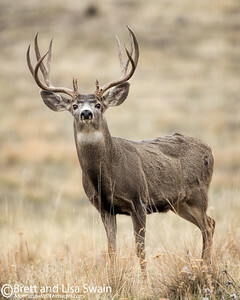 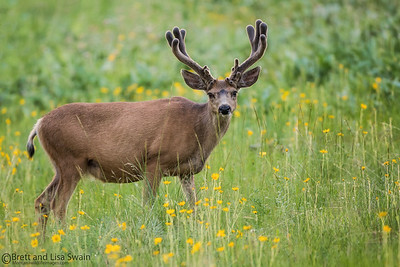 The mule deer (Odocoileus hemionus) is a deer indigenous to western North America; it is named for its ears, which are large like those of the mule. 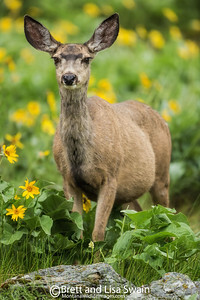 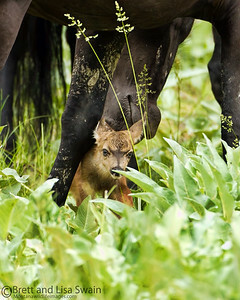 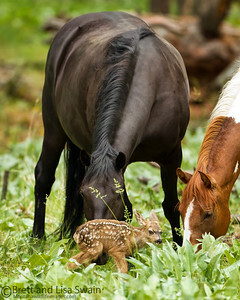 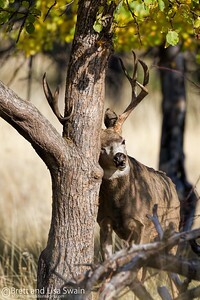 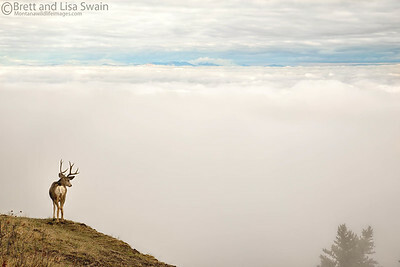 There are believed to be several subspecies, including the black-tailed deer. 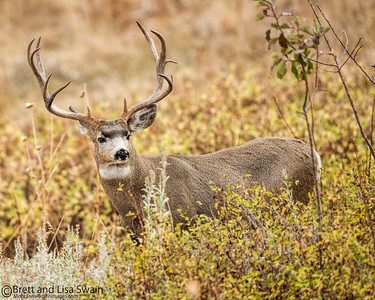 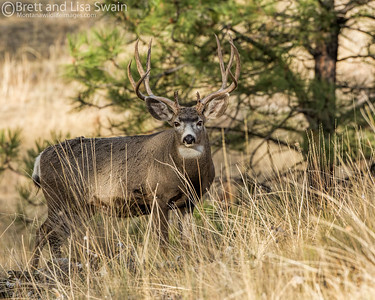 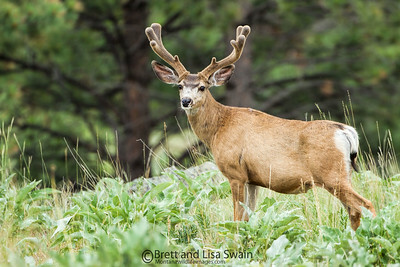 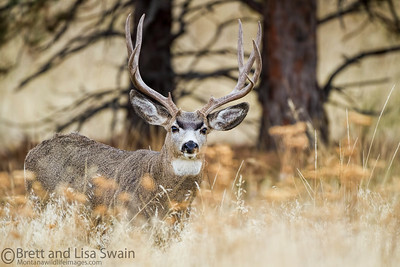 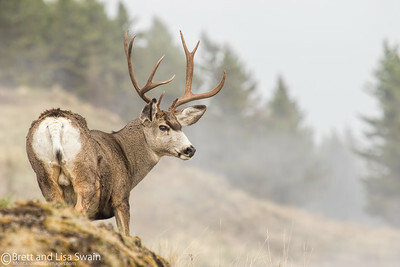 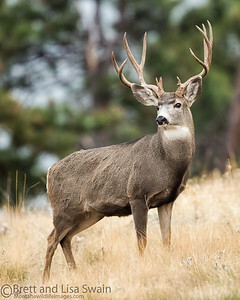 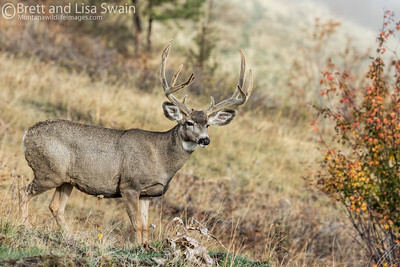 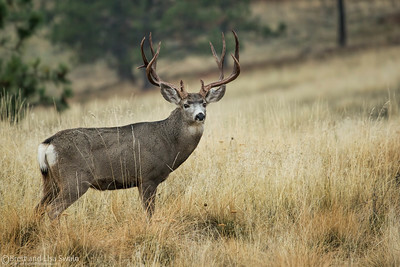 Unlike the related white-tailed deer (Odocoileus virginianus), mule deer are generally more associated with the land west of the Missouri River, and more specifically with the Rocky Mountain region of North America. 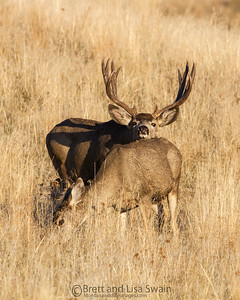 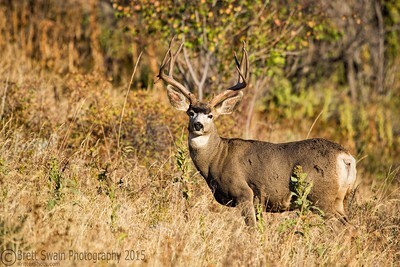 Mule deer have also been introduced to Argentina.